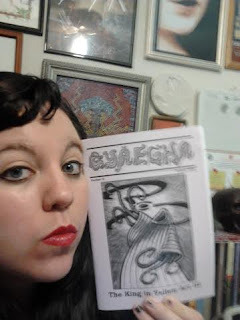 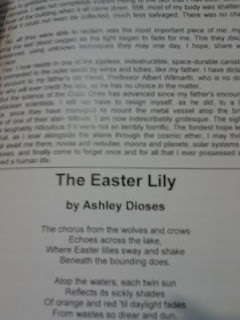 My King in Yellow themed poem, The Easter Lily, is featured in CYÄEGHA #16 Summer 2016: The King in Yellow Act III. 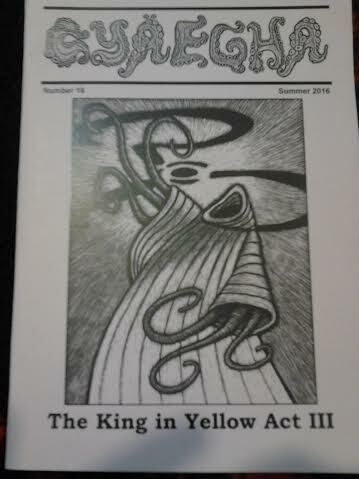 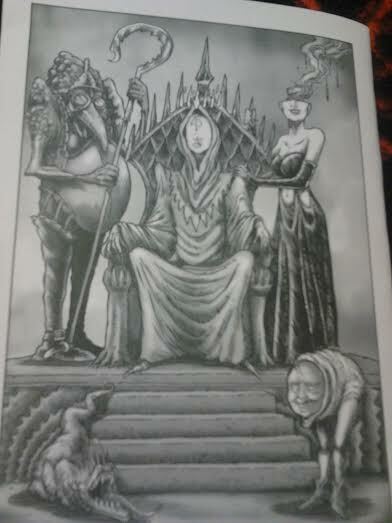 This whole issue is King in Yellow themed, so if you're a fan I would grab this little gem. 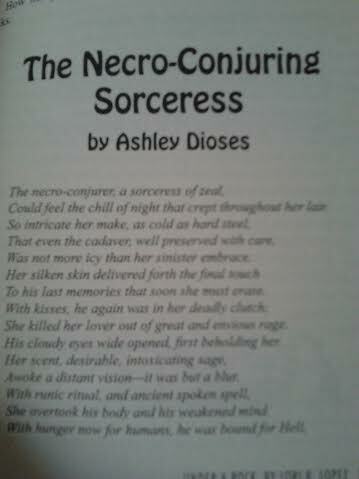 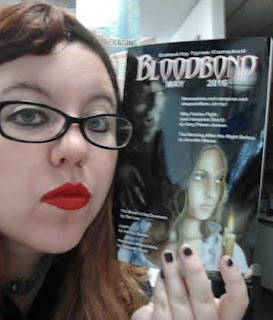 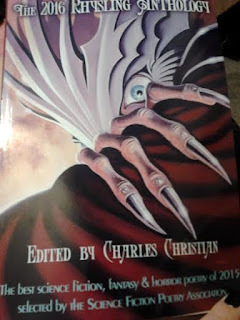 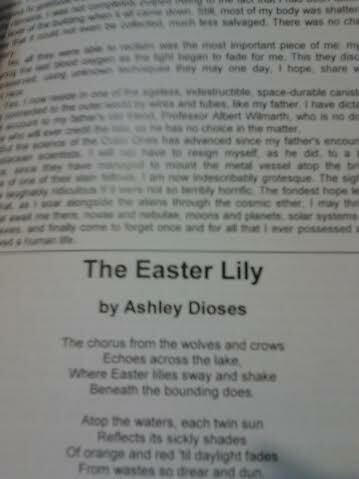 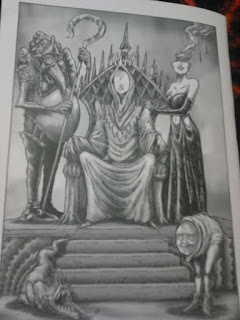 I am happy to have my poem, The Necro-Conjuring Sorceress, appear in the latest issue of Weirdbook. 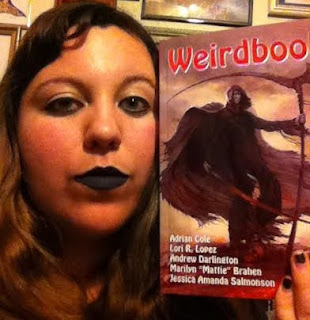 I am glad to see that the reemergence of Weirdbook is getting a lot of attention and it's great to hear that the next issue will be happening. 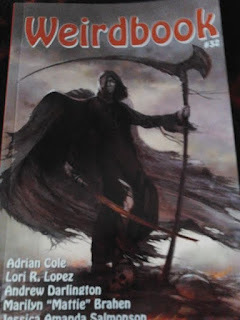 Only two issues were planned for sure and anything after that was going to be based on how well the publication was doing. I hope to see it to continue to prosper and I hope to be involved in every issue. The podcast People's Guide to the Cthulhu Mythos discusses Weirdbook #32 as well as some other things and gives a shout out to a few people, including Kyle. Speaking of Ligeia, that poem is nominated for the Rhysling award and the deadline to vote is June 15th, I believe, in case anyone would like to consider it.